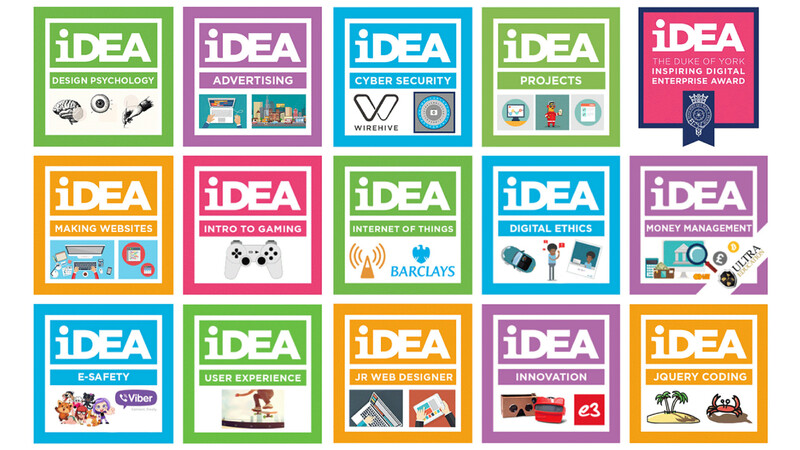 Whatever your plans this summer, it’s the ideal time to develop your digital, enterprise and employability skills for free by collecting iDEA badges and maybe even a Bronze Award. iDEA, The Duke of York Inspiring Digital Enterprise Award, is a fun way to grow more confident with technology, learn new digital skills, get better at things you already know a bit about or discover talents you didn’t know you had. iDEA badges - mini modules and challenges - show that you have invested time and effort in your digital skills. You can download, print and share your Record of Achievement at any stage. They will look good on your CV and are recognised by employers. Visit our web-page to sign up.